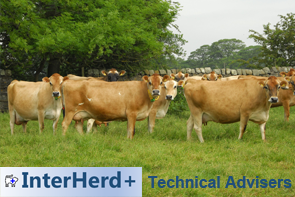 InterHerd+ is a herd management package that uses ever-growing volumes of data to support efficient dairy herd management. 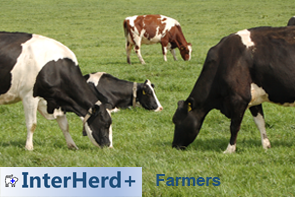 InterHerd+ combines data collected on farm with results downloaded from milk recording organisations, laboratories and other external data sources. 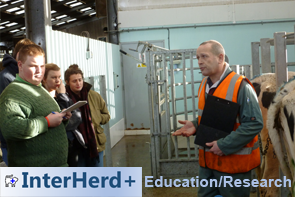 Whether you are a dairy farmer focusing on day to day herd management or a technical adviser or researcher covering many herds, InterHerd+ provides a common software with unrivalled analysis and reporting capability.